divine symphony it will play. Your will becomes my joy and my sorrow. This beautiful song of Rabindranath Tagore titled, "amar je shob ditey hobey" - which literally translates as - 'That I have to give all that's mine," is a beautiful song of surrender, spiritual poverty (faqr) and gnosis (marifa) of Divine inheritance of all. The song reminds us that all that we possess, our wealth, our gifts of seeing, hearing, our moments are only on loan for a limited time, which spans only like a second in the cosmic scale of moments. A surrendered servant of God comes to this realization that all that is bestowed upon us are gifts from God and only in giving them back in sweet surrender we complete the circle of receiving. 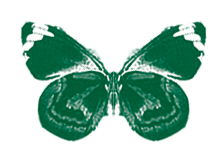 There is a paradox here that only in giving up all, we receive all. Unless we surrender, the door of grace is not opened to us. The circle of divine gift bestowal is like this - everything in the heaven and earth belongs to God and for a limited time we are bestowed many such precious gifts from the treasures of God and when we come to acknowledge these gifts and surrender them back to God - then further bestowal happens and what belongs to God from the beginning is bestowed upon the servant in the eternal life in permanence. In this song of Tagore the author speaks of divine gifts. He also unveils some elegant secrets that how through God's Will our beings are filled with joy and sorrow in life, which are provided to fill our life, but in truth, these joy and sorrow are shared by God Himself, He partake in our experience for all is His. This life is likened in the song as an instrument which is only being prepared and at the end this instrument will be played by the Divine Player according to divine tune (will). In this song, giving back can be interpreted in two way: one is surrender from the servants perspective and divine accountability of every blessings from the Bestower's perspective. From one end, giving back of all gifts is a must - whether they do it in surrender or not for God is the ultimate Inheritor and the reality matrix is such that all must return to the Source. Everything in the universe are already in surrender, except man who is bestowed with intelligence as well as free will. From other end, there is ultimate Divine Accountability where all blessings must be accounted for their use or misuse on the Rendezvous at the Lord's Kingdom. Thus giving back is then the paying back and ultimate justice which is obviously preceded by God's mercy and forgiveness. In this life what we receive as ours awaits a blessed moment, a moment of unveiling when we completely surrender it all, truly and sincerely, then the veils are lifted and what belongs to the Lord, the servant becomes its sharer. This is permanency in God followed by annihilation or giving up of all that one seemingly has to One Who is the Real Inheritor of all. This is where we arrive at the gnosis that God alone is the true inheritor of all - Allahu al-Warith. The Quality of the Divine: al-Warith - God is the Ultimate Inheritor, the Supreme Heir - The One who remains after all of creation has perished. The One to whom all returns. The One who has everlasting ownership of all that has ever been and that will ever be. The One to whom all possessions return when the possessor is gone. The One who inherits all that we have done. This name of the Divine is used in the Qur'ân in the Chapter of the Stoneland (15). 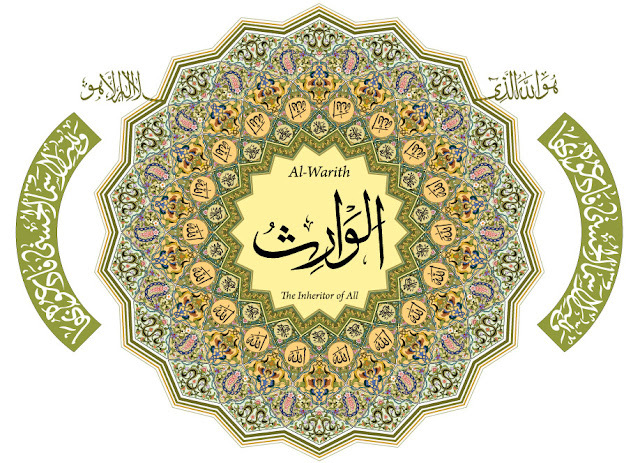 When one surrenders, and lets go of all worldly things, the One who remains is al-Wârith. There is a Sufi Saying which says, "Only that which can not be lost in a ship-wreck is yours." Which means, in truth, nothing really is ours. May God bestow upon the wisdom and enlighten our hearts to realize the states and station of Divine Surrender. May God increase our capacity to surrender, moment by moment. By Your Will and Approval, so be it O our Lord! 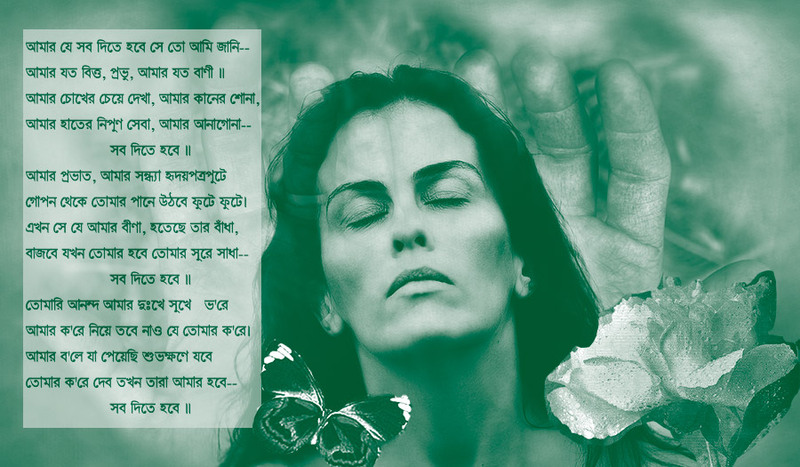 Amar Je Shob Dite Hobe - A beautiful prayerful Tagore song of Sweet Surrender and Gnosis of God. With English translation and brief explanation.